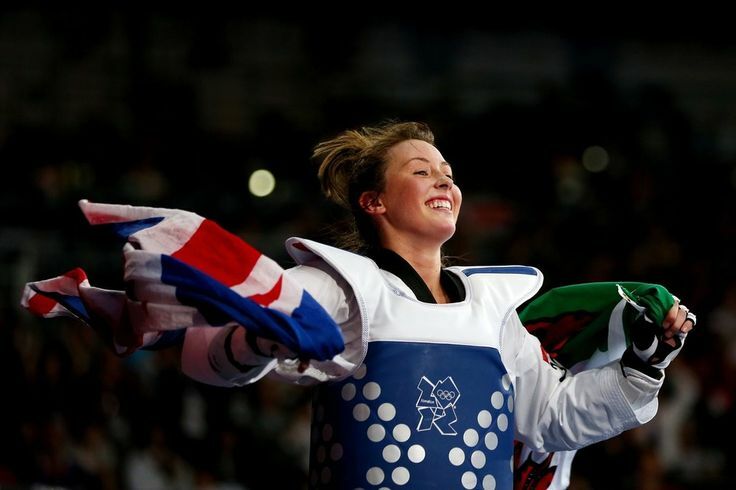 Jade Jones, here celebrating victory in London 2012, out to add to her two Olympic title with first world gold. Pic: Gettys Images. Jade Jones and Lauren Williams have been given the green light to go for World Championships gold on home soil next month. The Welsh duo have been named in GB’s squad for the Championships which are being staged in Britain for the first time in Manchester on May 15-19. Double Olympic champ Jones will be going for the one major gong to have so far eluded her. The 26-year-old Flint fighter won silver eight years ago and bronze in 2017 in Muju. Jones will be joined by fellow Welsh ace Williams who has twice won the World Junior title. The ferocious Gwent fighter is still only 20 but will be one of the favourites in the -67kg weight division. Williams has already won the President’s Cup title in Antalya this year and last December became only the second GB fighter to capture the World Grand Slam title and £54,000 first prize. Lauren Williams, only 20, will be one of the favourites in Manchester. GB fighters will be looking to better their record tally of five medals at the 2017 tournament held in Muju, South Korea.